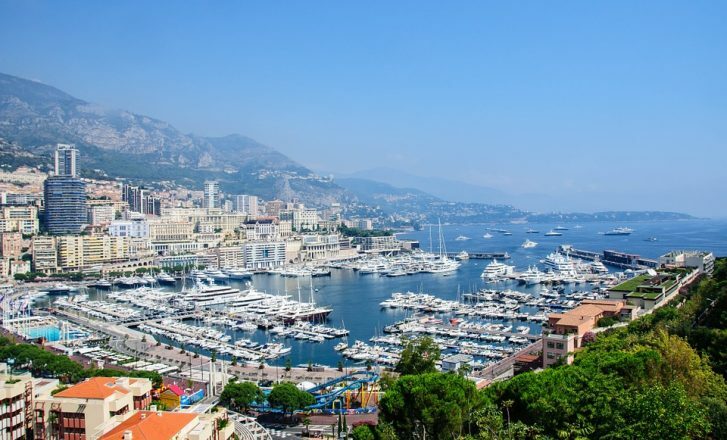 The tiny city-state of Monaco is home to a lot of events frequented by the rich and powerful: The Monaco Rally and Grand Prix, the Spring Ball and the Red Cross Gala, the Art and Jazz festivals, and one of the most important events for yachting enthusiasts: the Monaco Yacht Show. 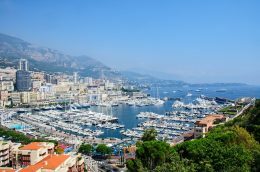 Organised by British publishing company Informa, the Monaco Yacht Show is home to one of the largest collections of yachts and superyachts in Europe. 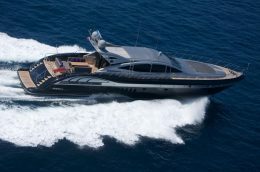 Most yachts have to be at least 20 metres long, many of which are some of the most luxurious boats to grace the Mediterranean. Yacht built by the biggest and most influential shipyards like Amels, Benetti and Southern Wind are featured alongside a host of other companies involved in every aspect of yachts, from the yacht brokers to the manufacturers of water toys and submersibles. Hosted in Port Hercules, the first thing you’ll see is the sheer number of beautiful superyachts around the harbour. As many as 125 yachts can be hosted in the port, ranging from the many tenders and limos at less than 10m to the enormous Kismet at over 95m. All these yachts in one place total up to around 4.5 billion dollars in value. Alongside this ostentatious display of wealth is an opportunity for yacht enthusiasts to learn more about their trade at the Monaco Yacht Summit. Speakers and panelists from all over the world gather here to share their experiences and top tips an all aspects of yachting. Alongside the yachts and the companies involved are their top brass, which will be taking part in the MYS Inaugural Gala Event, a celebration of the superyacht industry’s commitment to perfection and the advances made yearly, as well as showing off some of the latest yachts and presenting awards. 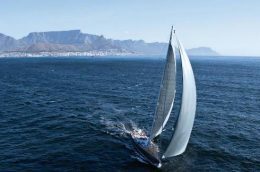 Anybody interested in the goings-on of the yachting industry and its yachts need to attend the Monaco Yacht Show – this year, the event will be hosted between the 26th and the 29th of September. 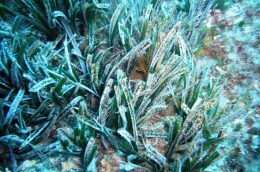 If you’re looking for a superyacht charter in Monaco with a variety of beautiful and exotic yachts available, try out You Charter Direct.